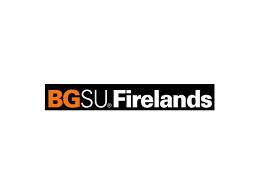 At BGSU Firelands we know that an education is about so much more than sitting in a class, taking a test and writing a check for tuition. It̠s about an experienced and engaging faculty that encourages your participation. It̠s also about a vibrant campus and social life that strengthens and supports your development. It̠s about friends and faculty who challenge you to reach for success and achievement and then reach just a little farther.